The manufacturer of "flagship killers" may be hyping yet another 1080p smartphone. 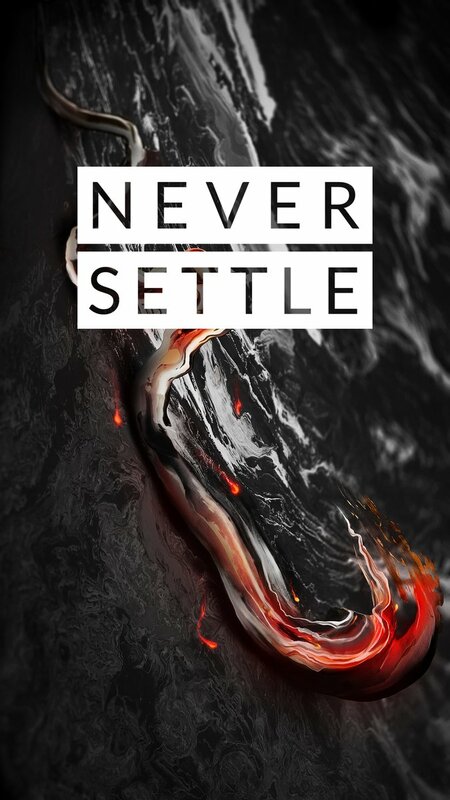 Well-known insider Evan Blass has tweeted a teaser image of what could be alluding to an upcoming smartphone from OnePlus. If so, the Chinese manufacturer could be preparing to unveil a new family of smartphones to succeed the current OnePlus 3 and OnePlus 3T, the latter of which only recently launched late last year. 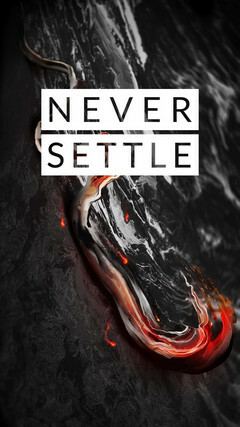 The teaser image is speculated to be a background wallpaper for the new smartphone due to its native 1080p resolution. If so, the supposed smartphone could deliver the same 1080p resolution display as the current OnePlus family. Another "flagship killer" from OnePlus could make sense as major competing manufacturers like LG, Samsung, and Sony are all expected to launch high-end models by this Summer. A new FHD OnePlus smartphone may disappoint fans as the original OnePlus 3 launched at a time when QHD smartphones were starting to become more mainstream. OnePlus had argued that 1080p should be more than sufficient for 5.5-inch smartphones or smaller and that it can prolong battery life compared to more power-hungry QHD panels.